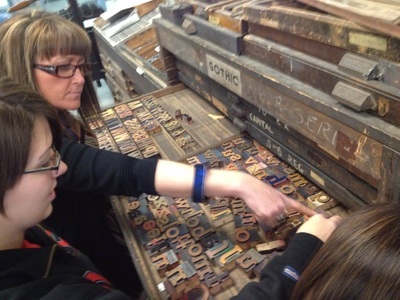 to augment my students' educational and creative experiences. 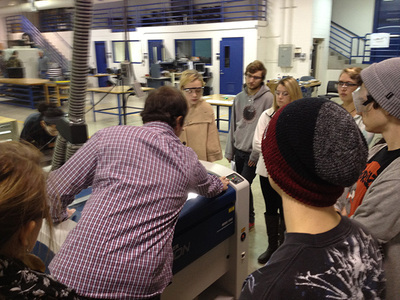 Utilization and training of specialized equipment in MIT-sponsored FabLab (digital fabrication lab) to support studio projects. 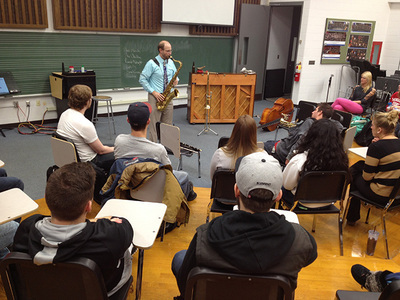 Guest lectures and consultation by Dr. Aaron Durst, UW–Stout Director of Instrumental Music, and Dr. Erika Svanoe, conductor and wind band specialist, to support course projects in instrument design. 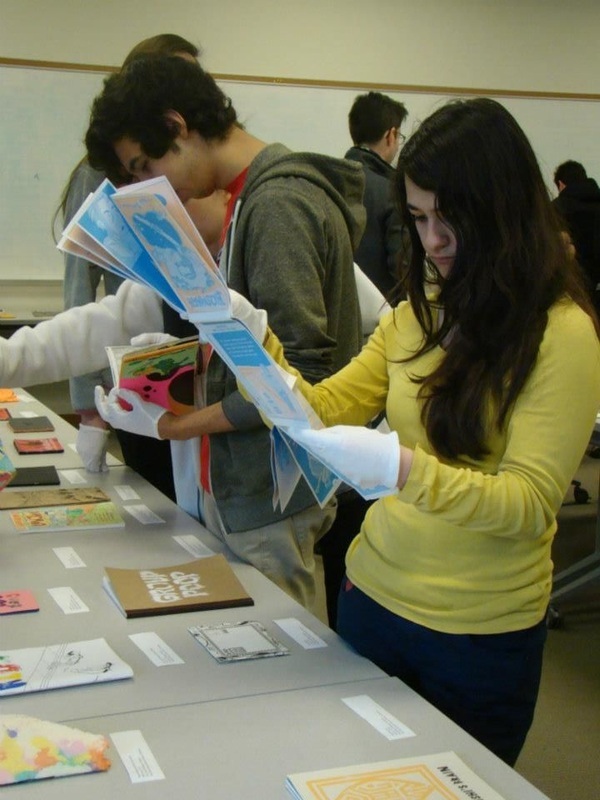 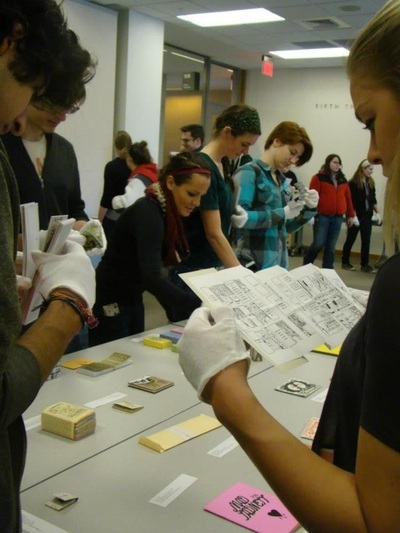 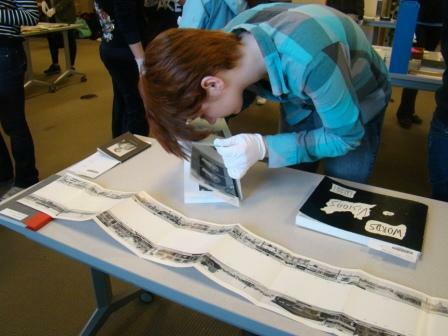 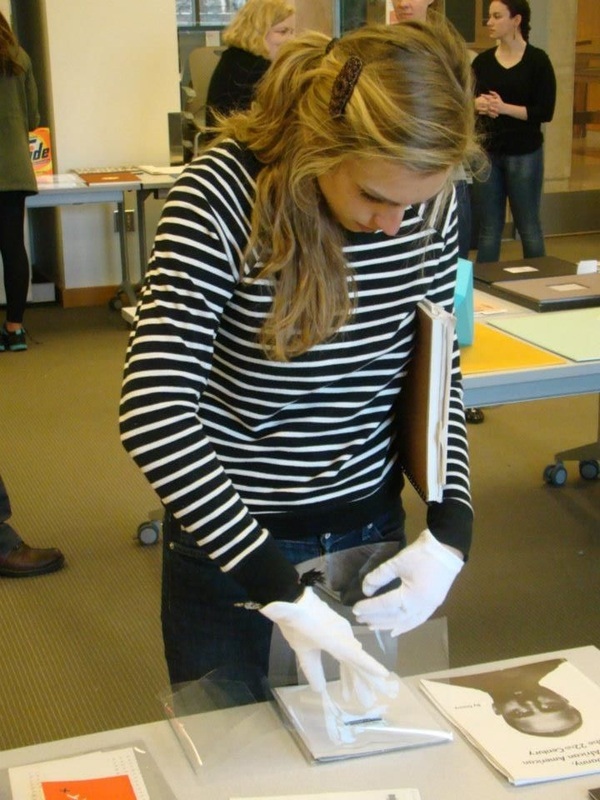 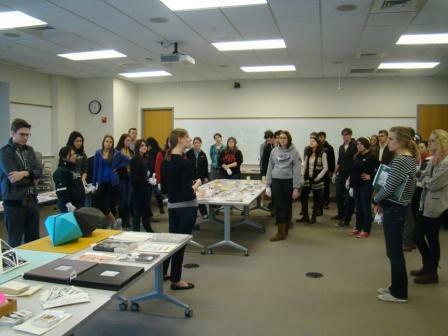 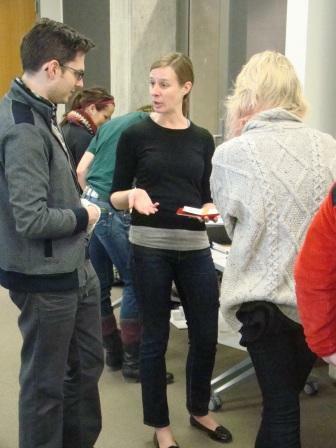 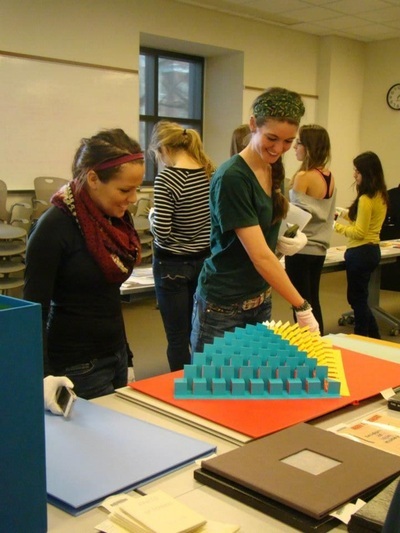 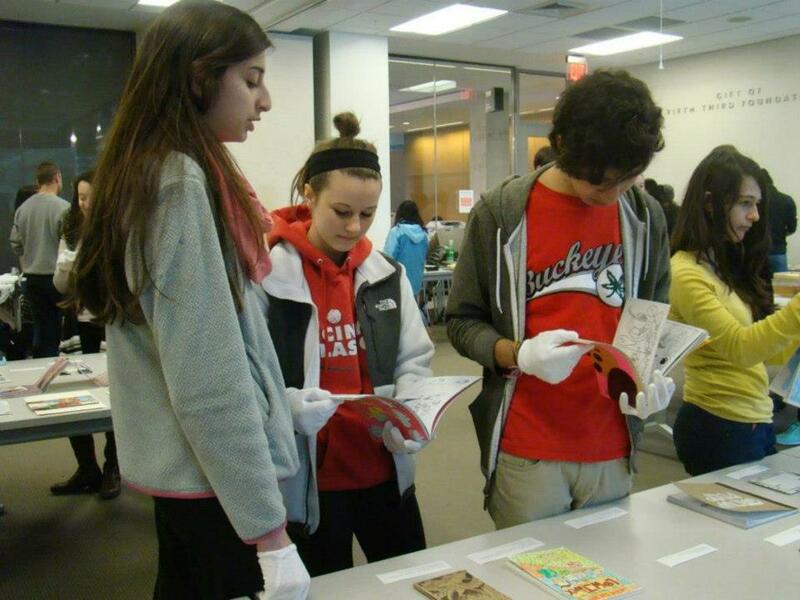 OSU Rare Books and Manuscripts, the Fine Arts Library, and the Billy Ireland Cartoon Library and Museum hosted the Design Fundamentals combined lecture course in Thompson Library to support course projects in 3D design foundations, color theory, design drawing, and visual narrative. 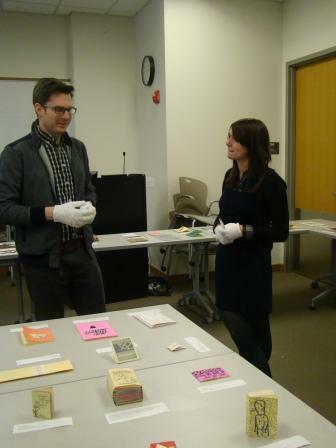 Brief lectures were given on the historical importance and care of Artists’ Books by art & design historian Dr. Amanda Gluibizzi, and Billy Ireland Engagement Coordinator and visiting curator Caitlin McGurk. 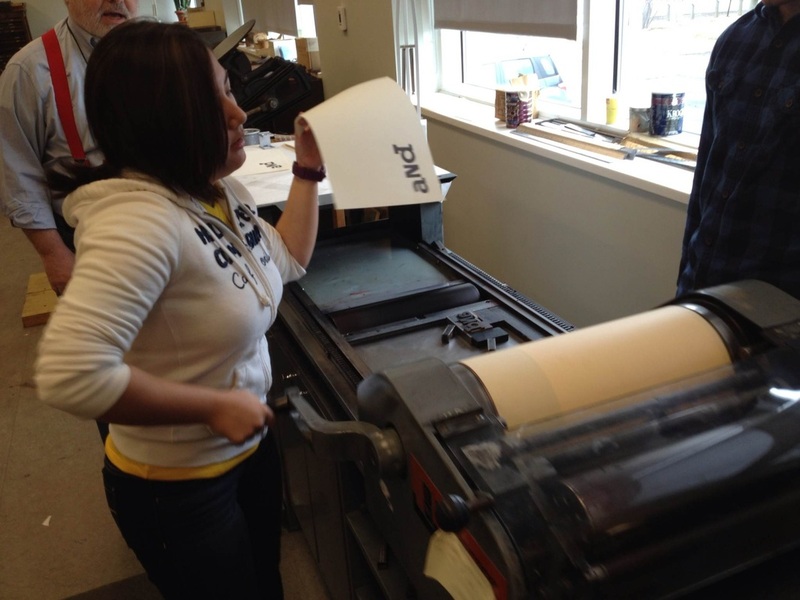 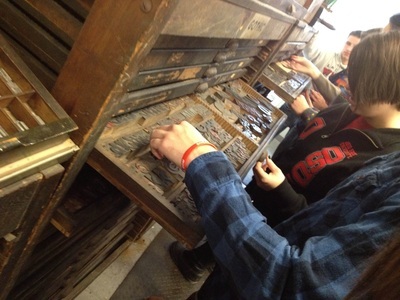 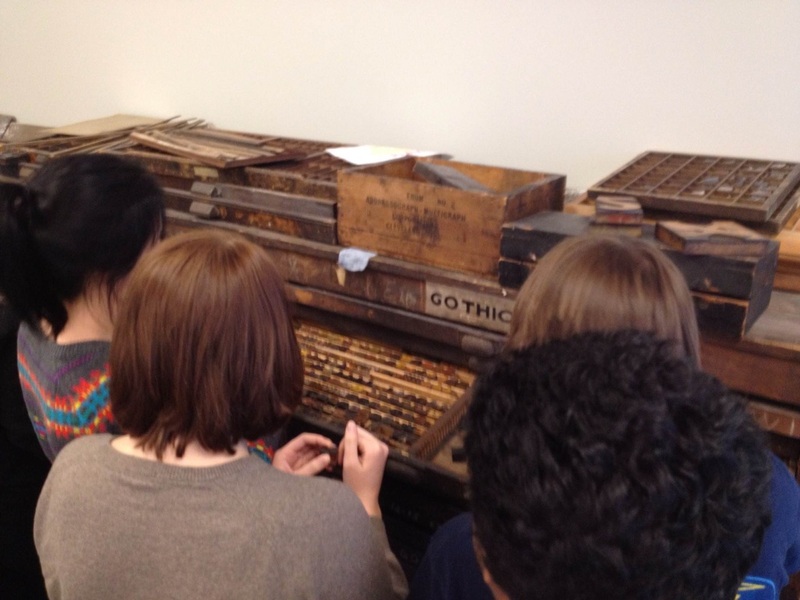 A historical typography workshop with Bob Tauber, director of Logan Elm Press and the OSU Book Arts Lab. 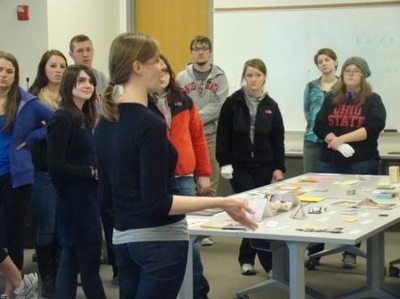 This workshop served as an introduction to all subsequent typography assignments.